Rod Burris. 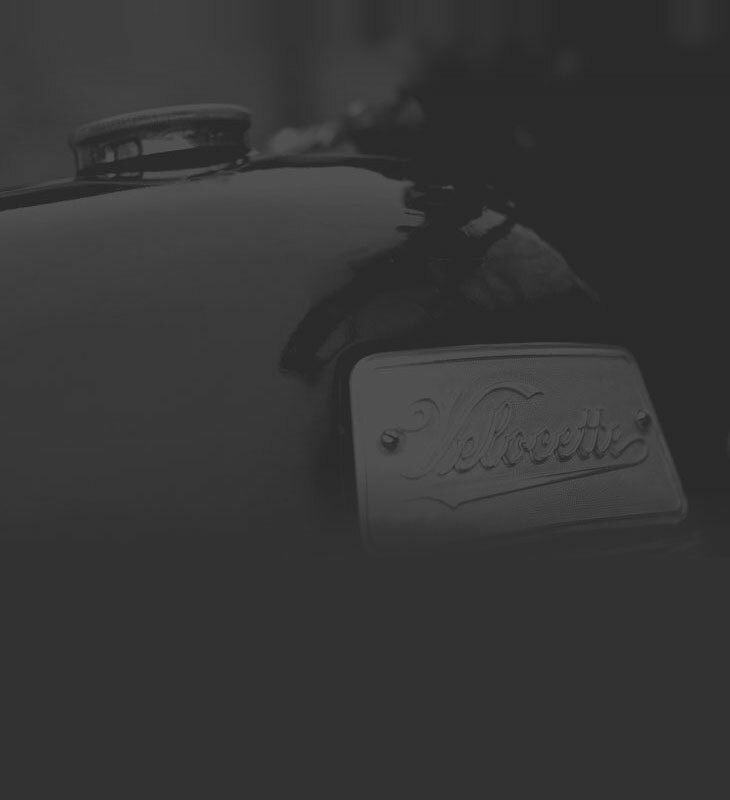 Velocette Motorcycles, MSS to Thruxton. Introduction. This is the place to learn about Velocette Motorcycles, MSS to Thruxton, the definitive guide to post war single cylinder Velocettes, a must have for any Velo enthusiast or indeed anyone with an interest in old bikes. For up to date information on price and availabliity, please go to the contact page to enquire. 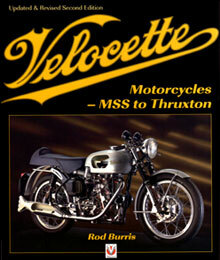 I also have copies of my previous book, "Velocette , a developement history of MAC, Venom, Thruxton and Scrambler models". You get 80% of the MSS to Thruxton text, 180 pics, all black and white in a soft back with colour cover. Price depends on condition, so it is best to enquire. Of course I can sign, dedicate and post anywhere. Please go to the contact page for more details. "First class service, best book about Velo's and I have the lot, go buy it"
© 2010 Rod Burris. All rights reserved.